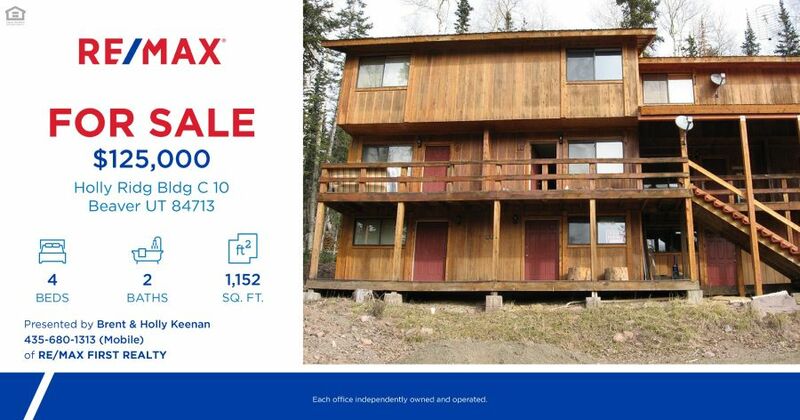 This great 4 bedroom 2 bath condo in Eagle Point is close to lodges, lifts, ski runs, hunting and fishing. Making it the perfect getaway condo year around. Click HERE for more information.